Involved in a Business Dispute? The Barnes Walker Business Trial Group has the knowledge and experience you need to aggressively represent your company in a variety of business disputes. 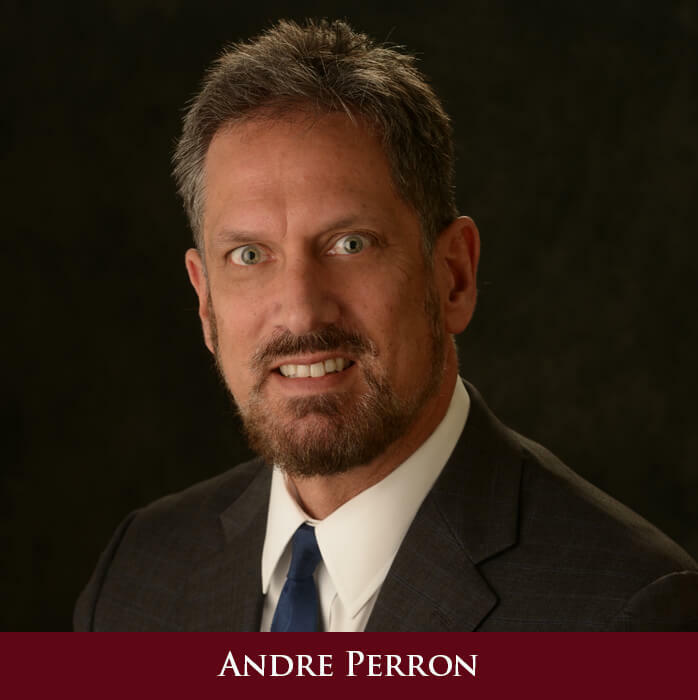 Andre Perron holds a Master of Laws in banking studies as well as a Florida Bar certification as a specialist in business litigation. 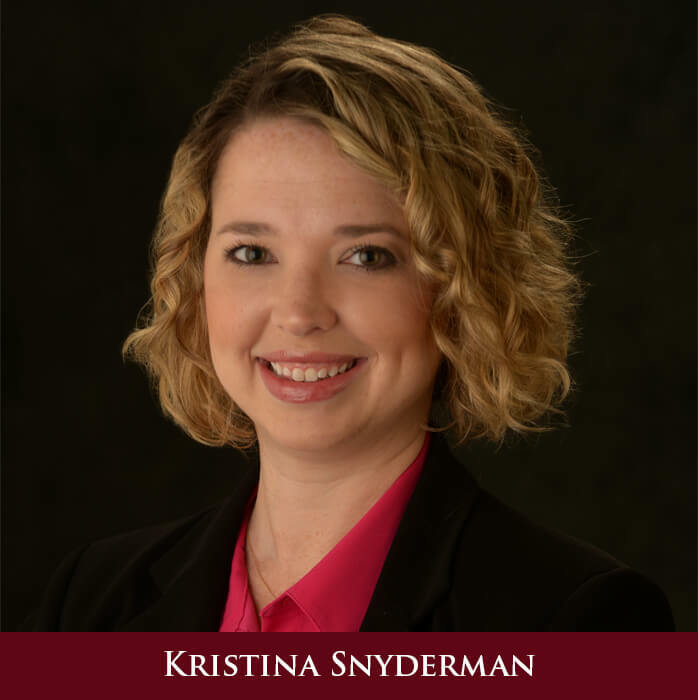 Kristina Snyderman focuses on construction and real estate disputes. So no matter what your dispute, the Barnes Walker Business Trial Group is available to provide you with knowledgeable advice about your dispute. We know how expensive and challenging being involved in litigation can be; therefore, before we advise our clients to litigate, we examine other more cost-effective alternatives such as mediation and arbitration. But if your matter must be litigated, the Barnes Walker Business Trial Group will be a professional and aggressive advocate for you. Call us today at 941-827-2228 or contact us through thefinanciallawyer.com.